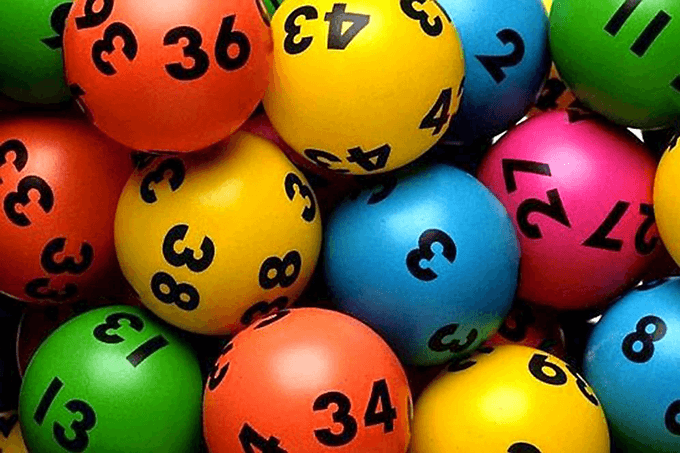 This week Oz Lotto will jackpot to an impressive $30 million in prize money for division one. The draw, number 1282, will be held on Tuesday night on the 11th September 2018. 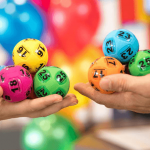 The last time Oz Lotto was won was on August 7 when two lucky ticket holders split the massive $70 million division one prize, pocketing a massive $35 million each. 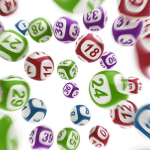 Since then the lottery has jackpotted four times to reach this week’s total of $30 million. 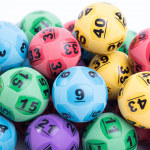 If Oz Lotto is not won this week, it will jackpot again to $40 million for next week’s draw. For your chance to win part or all of the $30 million jackpot buy your Oz Lotto tickets online from our trusted lottery partner. You can read about how buying your tickets online works.